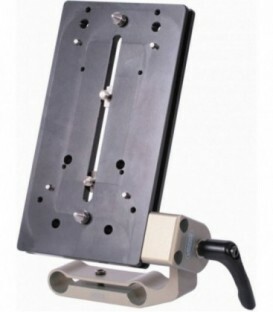 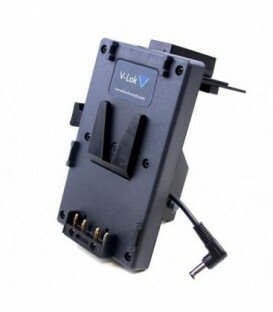 Belt-Mount system for Vlock batteries with power output at only 14.8V (nominal). 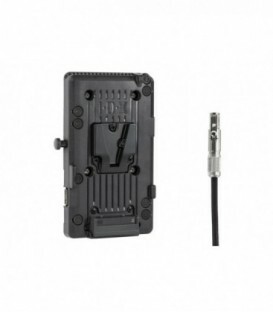 D-Tap to BMPCC4K (Blackmagic Pocket Cinema Camera 4K). 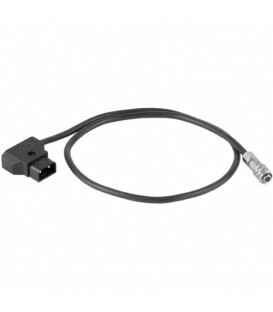 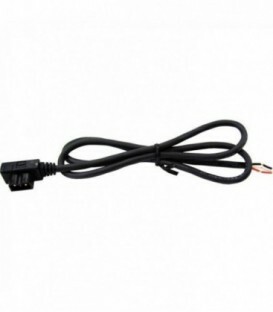 XTAP Plug with open ended cable, for use with appropriate accesories. 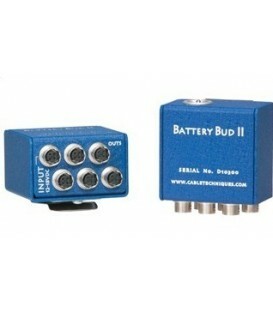 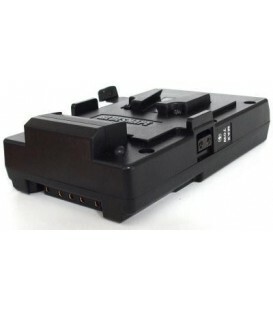 ATOMPLT001 Canon 5DMKIII Battery Adaptor for Atomos Recorders. 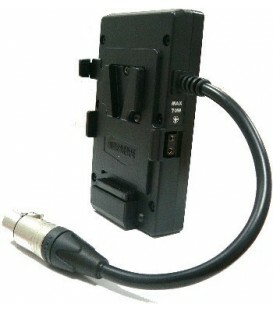 Belt-Mount system for Vlock batteries with power output at 14.8V (nominal) and 8.4V regulated through XLR connector. 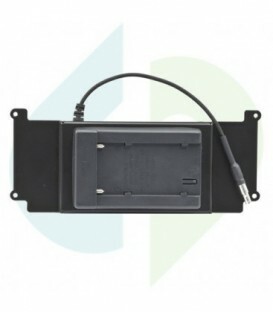 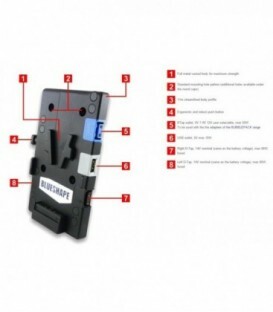 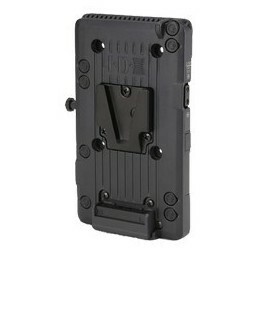 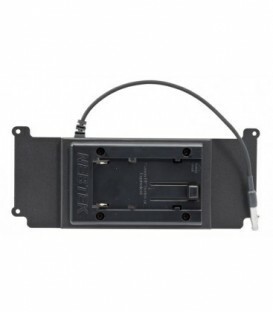 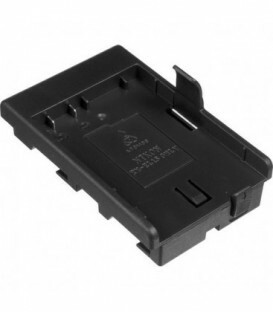 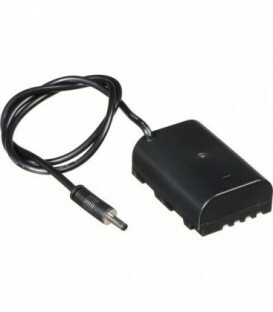 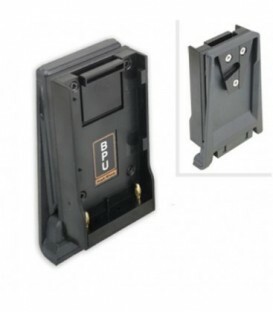 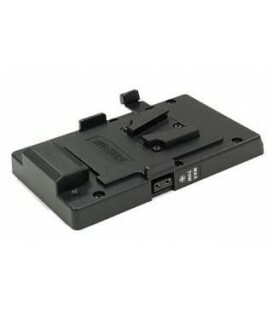 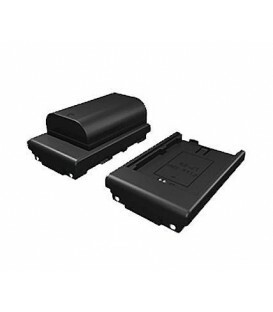 Nikon D800 Battery Adaptor for Atomos Recorders. 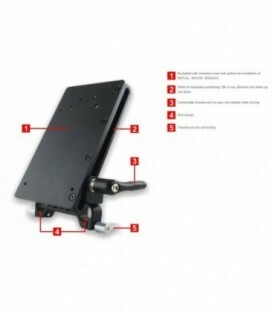 WC Pro Gold Mount (Blackmagic URSA Mini, URSA Mini Pro, URSA). 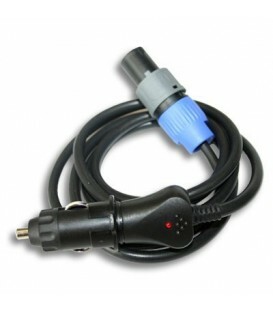 Vplate - Vplate adaptor with power tap output. 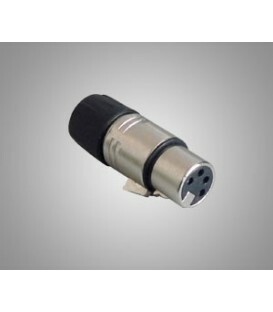 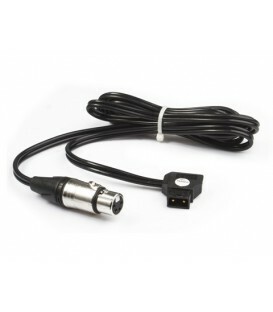 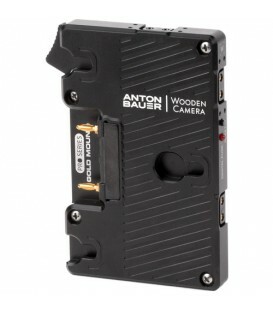 Provides a handy power tap connector to V-mount compatible cameras. 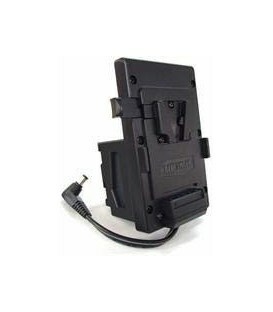 Adaptor for MVBELT fitting CANON BP941. 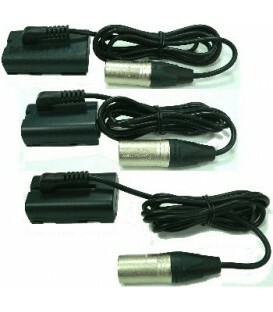 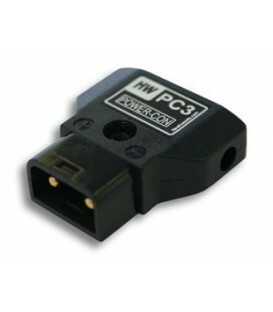 Adaptor for MVBELT fitting JVC HD camcorder. 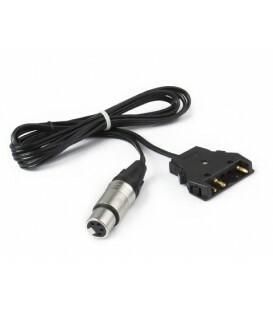 Adaptor for MVBELT fitting PANASONIC D16. 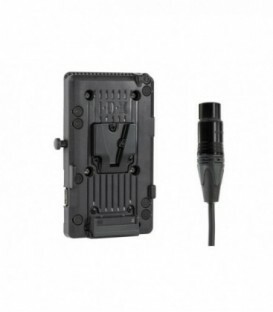 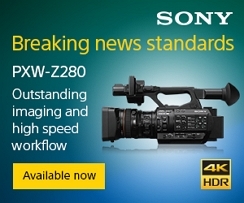 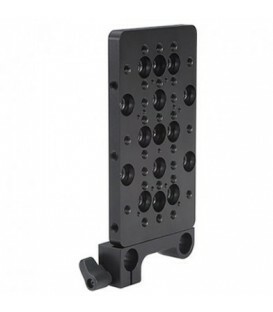 V-Plate adapter for Sony PMW-XDCAM EX family.